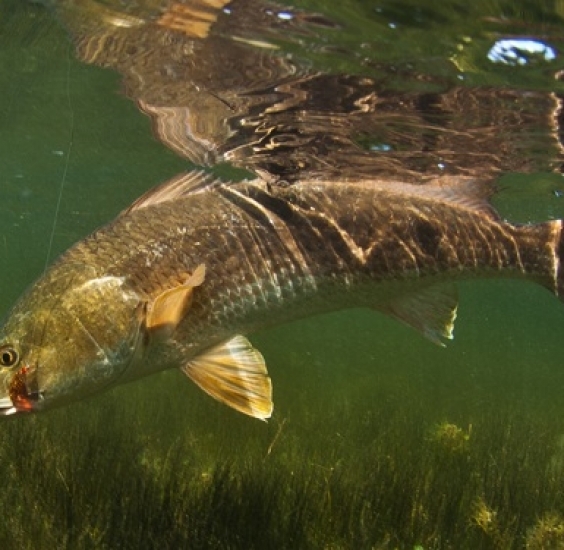 Fishing the flats of Tampa bay and Sarasota bay you can have your shot at catching some of Floridas finest inshore species. 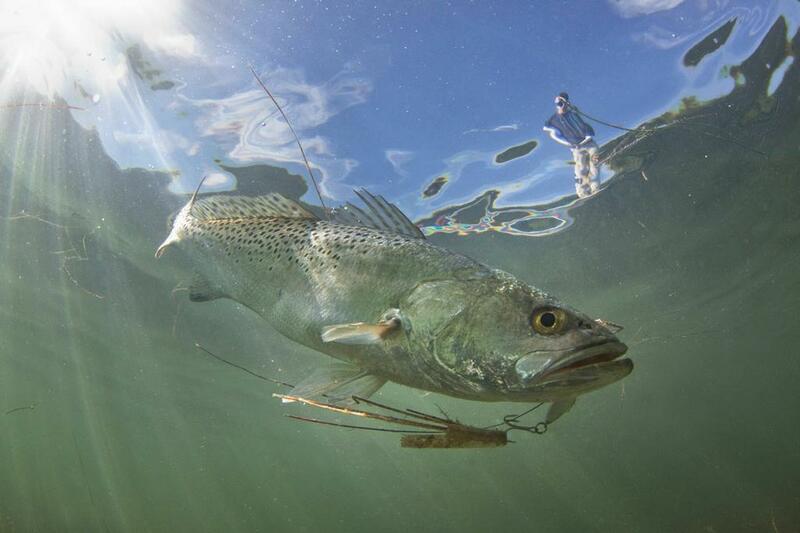 Such as snook, redfish, trout, flounder, and many more. 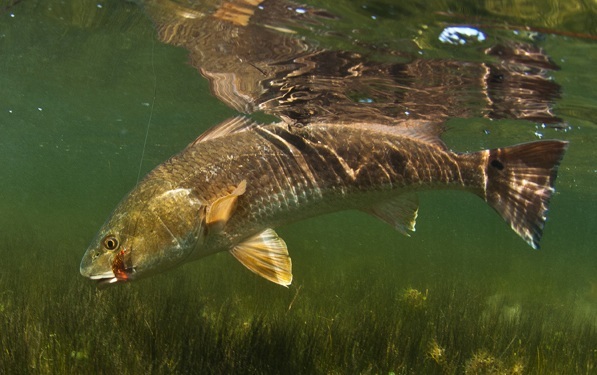 The best time of year to fish the flats occupying Tampa and Sarasota bay is in the spring and fall but can be done any time of year and fish will be caught. A great type of trip for the beginner angler or the experienced angler looking for their shallow water trophy! What lies in the deep? 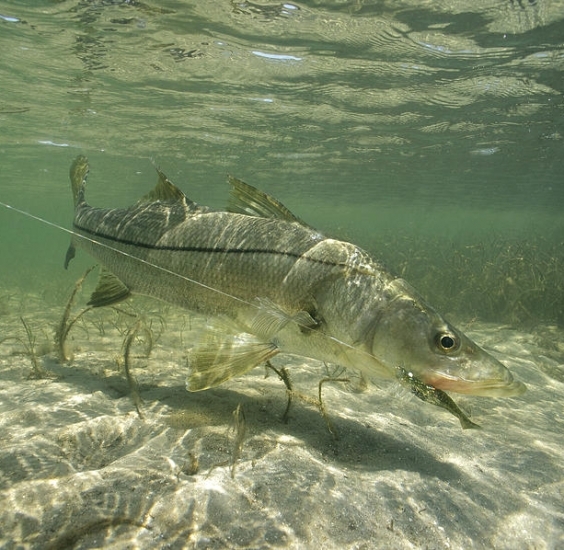 Fishing the artificial reefs and life rich bottoms off of the Bradenton and Sarasota beaches up to 15 miles out you will have your shot at a wide variety of species. Species such as grouper, snapper, kingfish, cobia, sharks, barracuda, and plenty more. 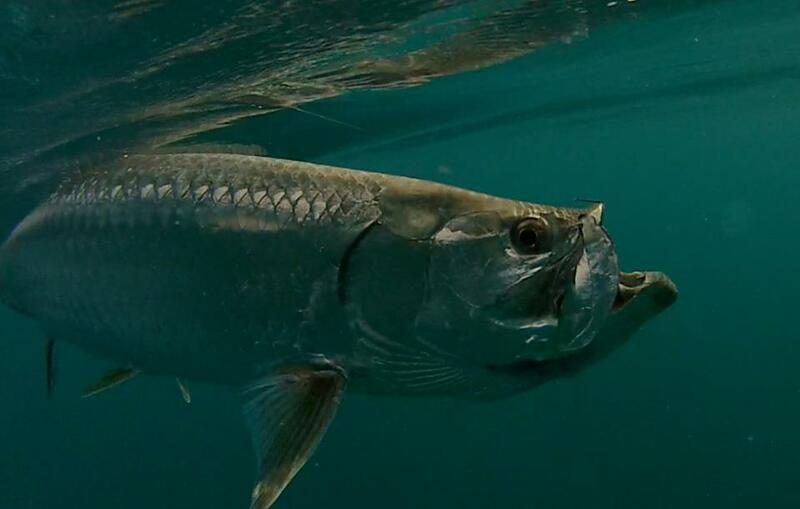 These type of trips are recommended for the experienced angler but can also be for the beginner angler looking to experience a offshore trip. 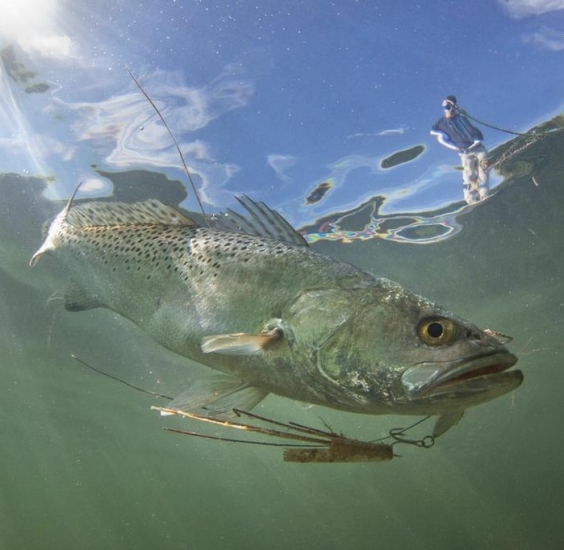 These type of trips are based on weather and are only ran if the weather is permitting to ensure the safety of the anglers and captain. 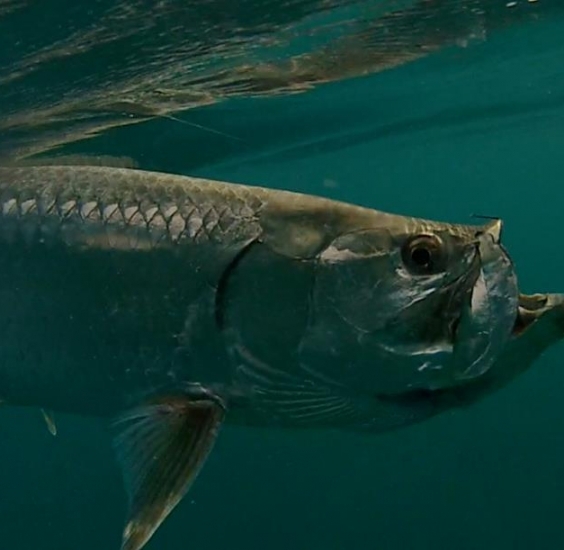 From early April all through the summer until August the Tampa and Sarasota bay waters and beaches surrounding are world famous for their annual tarpon migration. 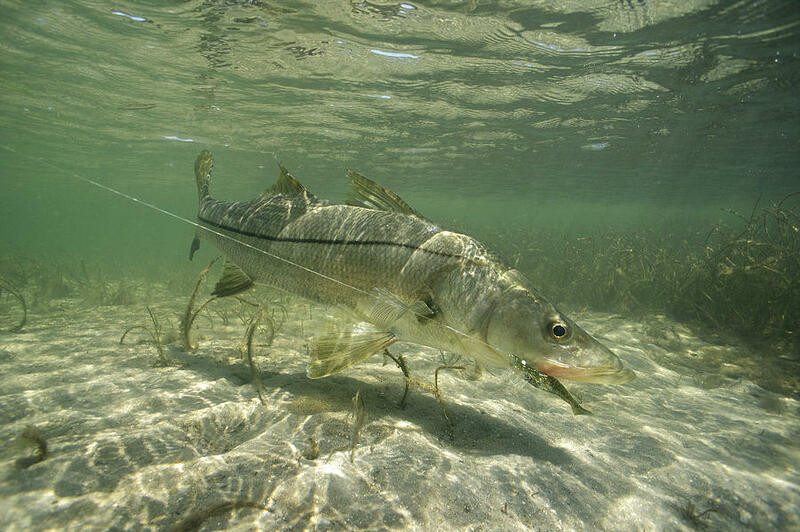 These acrobatic, hard pulling, adrenaline pumping fish are a absolute must for any angler wanting to fish in Florida. The feeling you get from seeing a 100 pound fish jump ten feet in the air while giving you the fight of a life time is irreplaceable. Don’t miss your chance at one of these trophies and book your trip well in advance to save a date and test your strength and stamina against the world famous silver king!iet. © 2018 HANGTIME FISHING CHARTERS. ALL RIGHTS RESERVED.